Five partners participate in the initiative: the Girona Greenways Consortium, leading the project, the Figueres City Council, the General Council of the Pyrénées-Orientales, the Perpignan Méditerranée Métropole, and the Alt Empordà Regional Council. 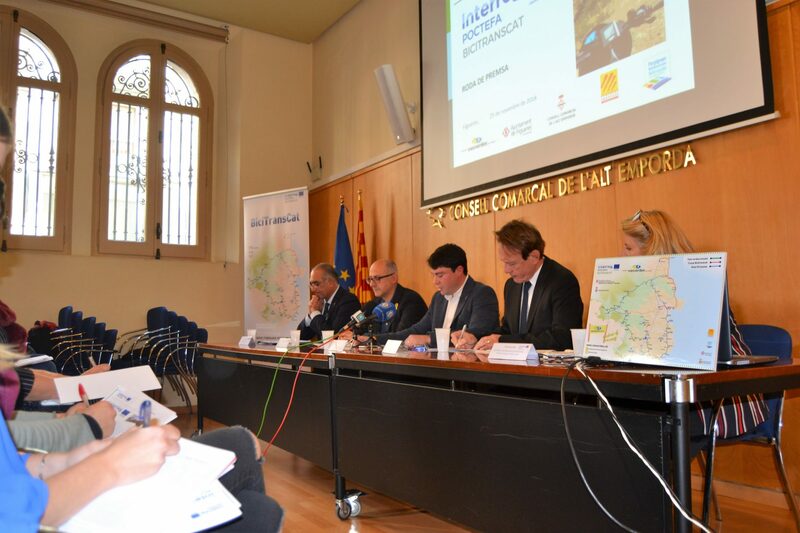 The ultimate aim of the project is to link the tourist destinations of the province of Girona with those of the Pyrénées-Orientales Department, through a cycling network interconnected to different modes of public transport. Going on to explain specific aspects of the project, Gómez indicated that “the objective is to create a complementary route to the existing PIRINEXUS and EUROVELO 8 routes, from Castelló d’Empúries to Perpignan by the coast. This will enable a cross-border cyclable network which is connected to public transport, promoting sustainable mobility and providing a coastal route that offers an alternative to the roads that are often overcrowded during summer months. At this moment in time, we are working to complete the route, planning the final trajectory alongside the Parc del Cap de Creus and different town councils from the Alt Empordà (Figueres, Llancà, Port de la Sevla, Roses, Castelló d’Empúries), in order to find the most suitable stretches for the project. Once defined, the route will be adapted to the cycling network and the corresponding signage will be put up at each stage of it”. The president of the Greenways Consortium added that “given the geography of the area and the existing stretches available, this cyclable route will be connected to different public transport options to enable connections with the main touristic destinations (Figueres, Llançà, Portbou, Perpignan) via bus and train lines. To be able to create this link with public transport, bike supports will be installed on buses and bike racks at the main bus and train stations. An application and a website will also be created to be able to consult the cyclable route, the existing bus and train stations on the route, as well as timetables for these services. Francesc Cruanyes, Deputy Major of the City Council of Figueres, highlighted the “firm commitment of the city for this environmental, cross-border and transversal project. For us, this involves completing our cycling network as an element of sustainability and, at the same time, a tourist attraction. Robert Garrabe, Vicepresident of the General Council of the Pyrénées-Orientales, emphasised “the commitment of the Council to this project that will develop the territory touristically and economically in a sustainable way, while also creating jobs”. Representing the Perpignan Méditerranée Métropole, Véronique Oller also expressed “our satisfaction on being able to take an active part in this initiative which will help promote tourism in Perpignan and Figueres, as well as their respective outlying areas”. 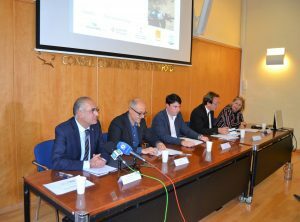 During the presentation, the speakers also explained that the project will be presented at the main international and national hiking and cycling fairs to promote the new route and raise awareness of it. Next year the plan is to present it in Utrech, Touloussse and Stuttgart. 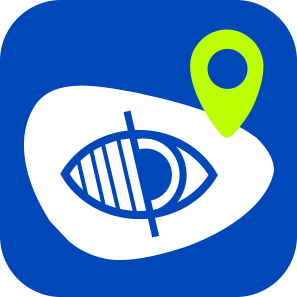 In 2020, presentations will be made to the press and to tourist operators, and competions and instagrammer meetings will also be organised to promote the route among users and people who live in the area. 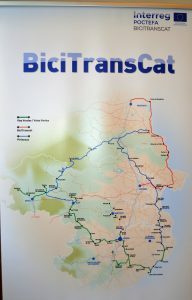 To achieve all this, the “BICITRANSCAT” project has a budget of 4,689,269.25 euros, co-funded by the European Regional Development Fund (FEDER), through the Interreg V-A Spain-France-Andorra (POCTEFA 2014-2020) programme (65%), the Regional Council of Girona (25%), as associated member of the project, the self-funding of 10% by each Catalan partner, and 30-35% of self-funding from the French partners.